Fifth Third Bank also officially announced Android Pay support today (January 11th, 2017). We've added it to the list below, now comprised of 46 banks. Just a year ago it was rare to have support for Android Pay at your bank, but things are much better now. 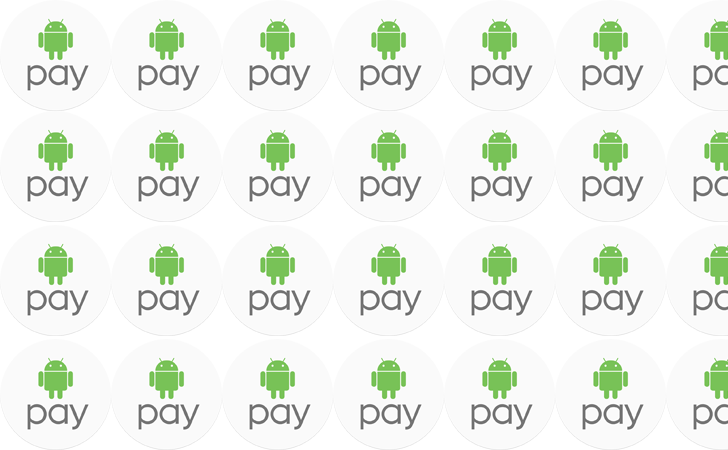 It's getting to the point that even small banks have support for Android Pay. Case in point: 45 new banks have been added to the supported list for Android Pay, and you probably haven't heard of most of them. Here's the full list of new banks. You should be able to add debit and credit cards issued by these banks to the Android Pay app now. Then tap your phone on NFC terminals to pay for stuff. The future is now.